Ms Dagdelen, who is a member of The Left party, said the EU should “take action” to protect the “persecuted political publisher and journalist”. 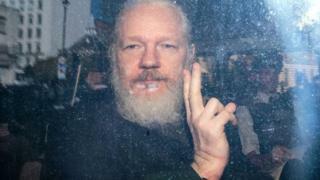 Ecuador’s president also made references to Assange’s apparently poor hygiene following allegations made by Ecuador’s Interior Minister, Maria Paula Romo. 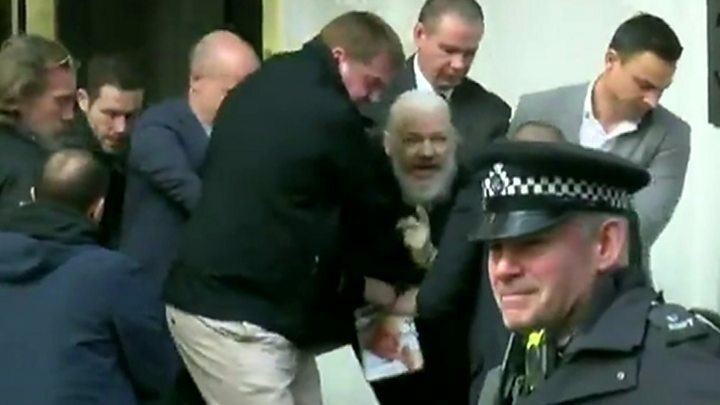 She added that Assange’s fears of a US extradition threat had proved correct this week.